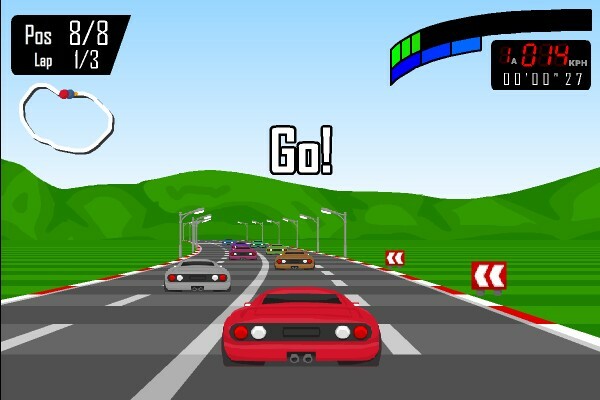 Racing Car Driving Upgrade Arcade Bomb Click to find more games like this. 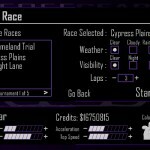 Cheat: Keyhack J toggle infinite nitro. 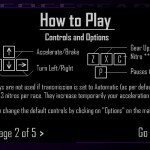 Keyhack J toggle infinite nitro. 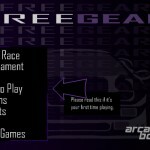 Free Gear is a cool retro style 3D racing game by arcadebomb.com. 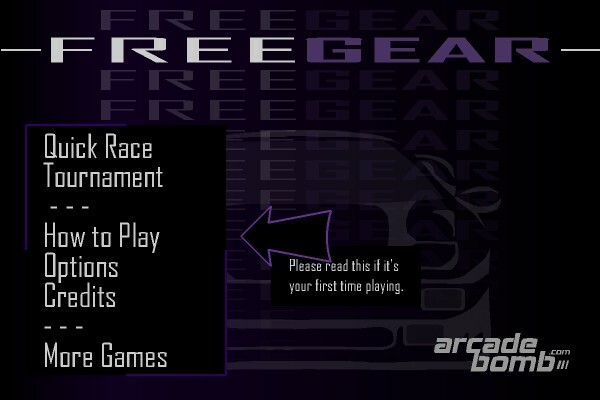 The goal of free gear is to compete in 5 tournaments against other drivers to win the world championship. 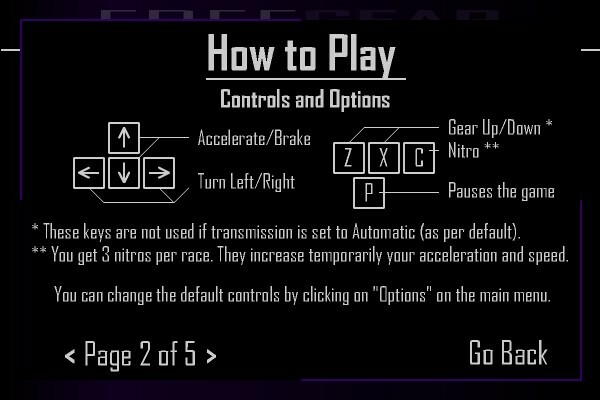 Use arrow keys to control your racing car. 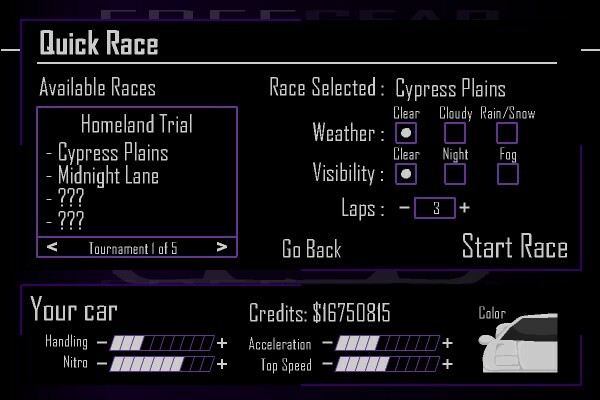 Press "C" to use nitro boost. 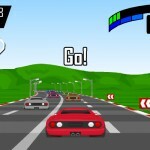 If you use manual transmission press "Z" to gear up and "X" to gear down.